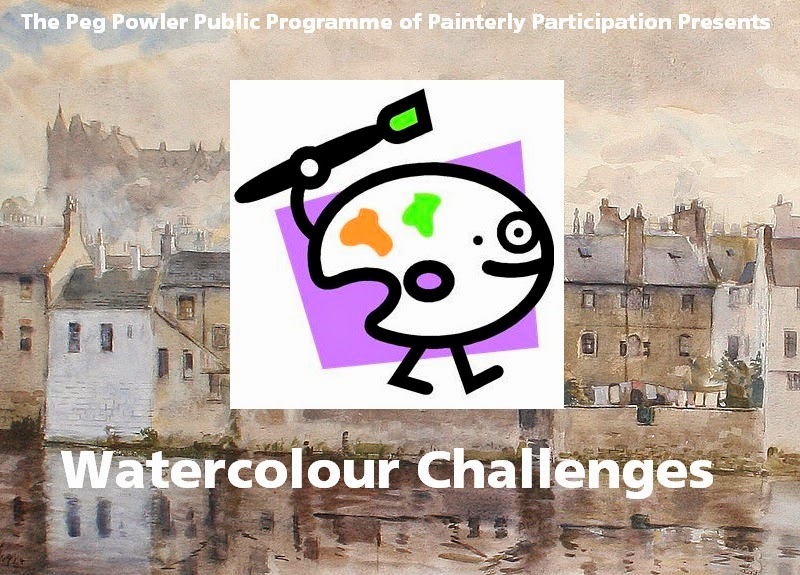 Watercolour Challenges is a highly relaxed and informal workshop about creating watercolour landscape paintings. A selection of special ‘challenges’ add a creative twist to the proceedings. All materials provided, free and open to everyone, suitable to all art abilities.